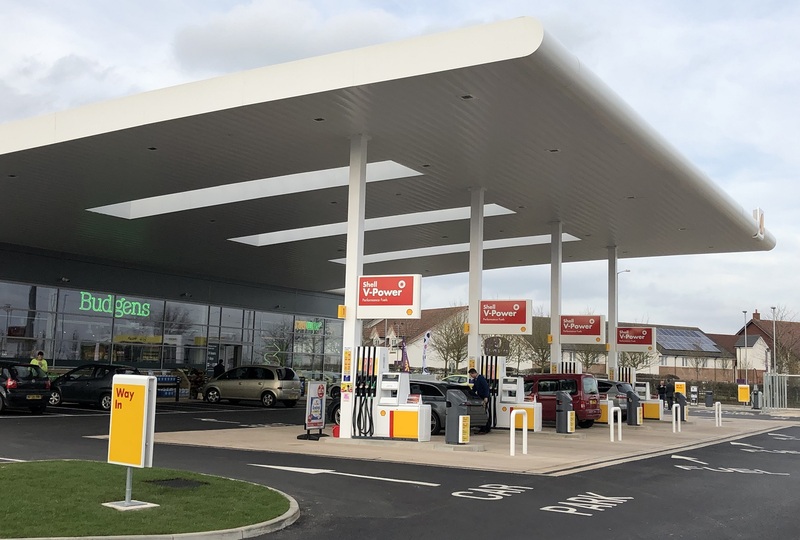 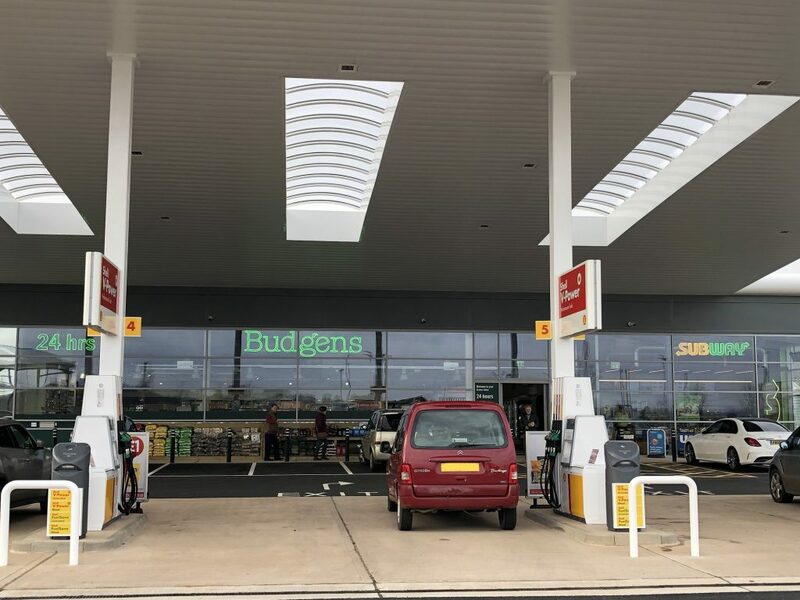 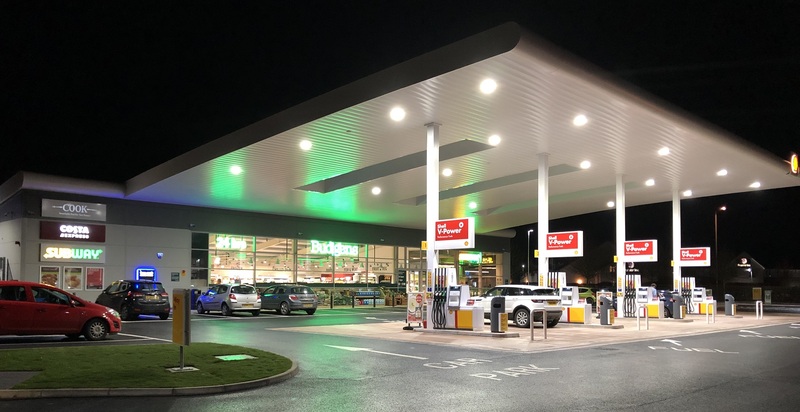 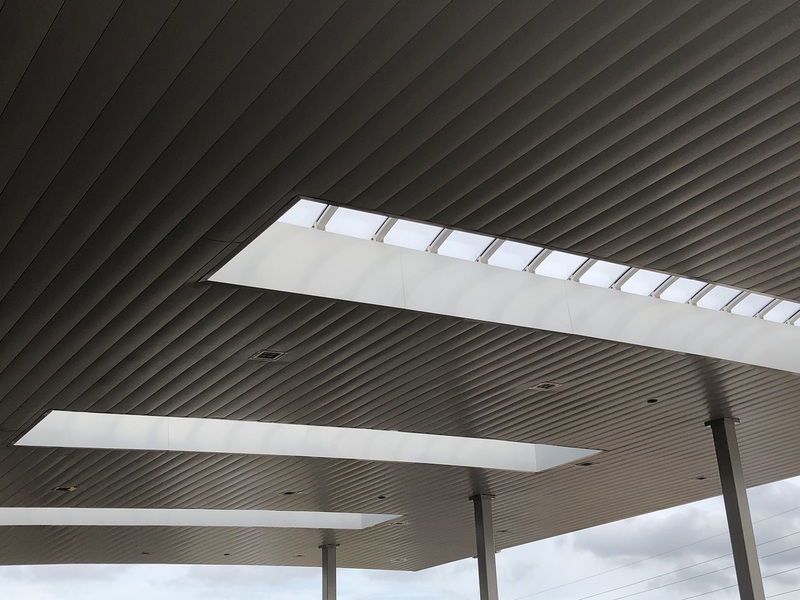 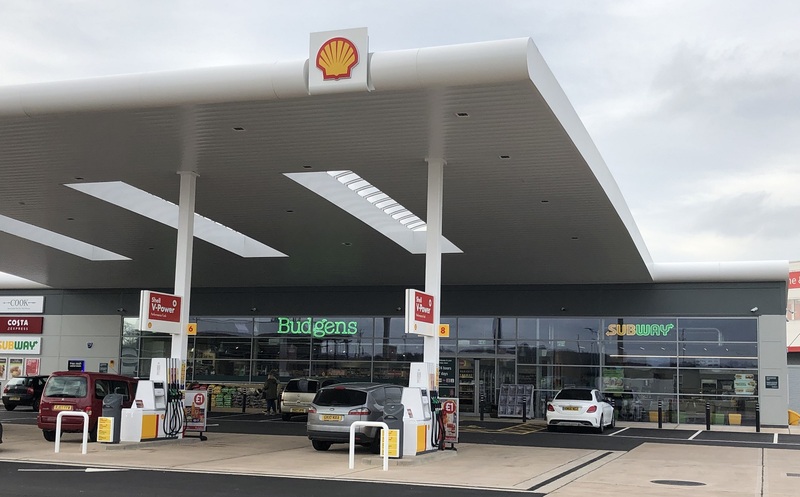 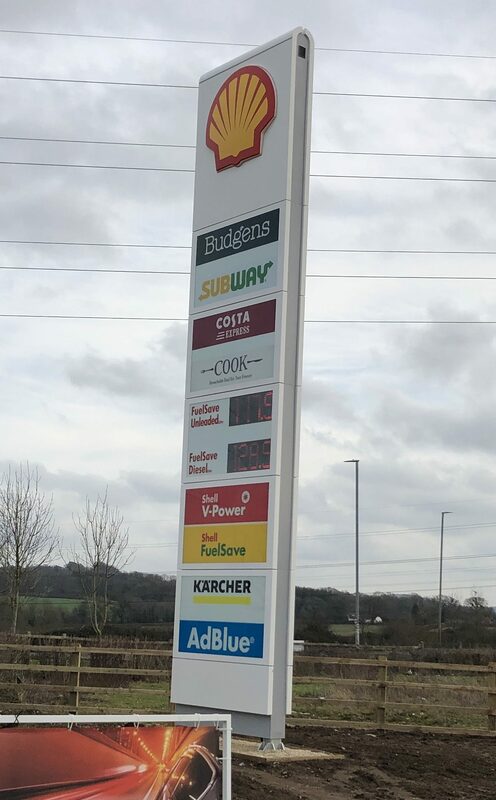 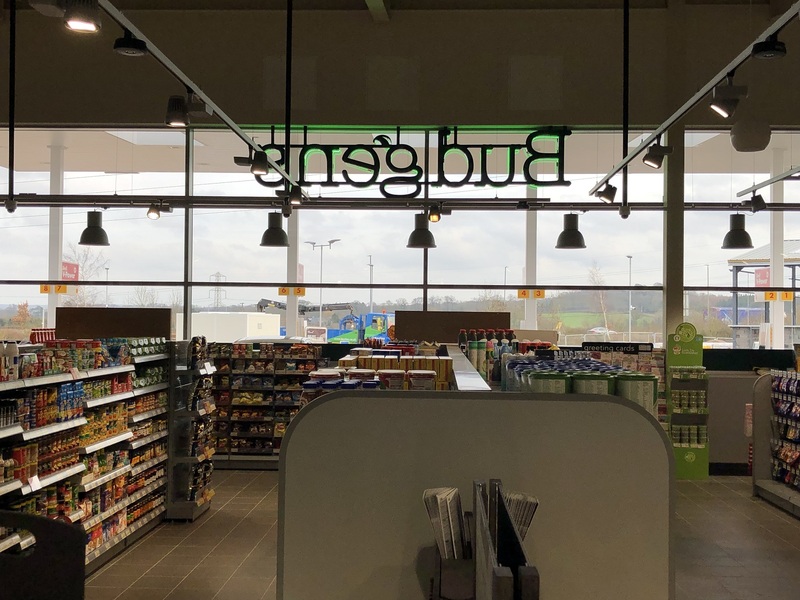 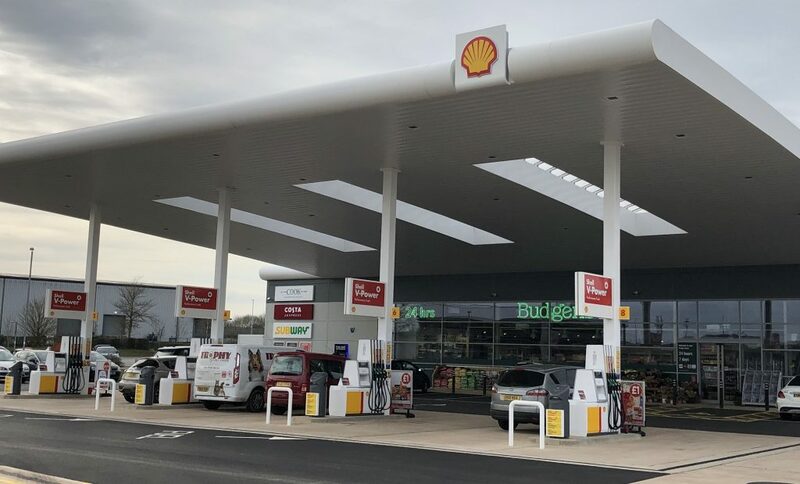 Global-MSI is proud to have completed the design, manufacture and installation of the convenience store and forecourt canopy for Forelle Estates Ltd at their impressive new to industry site in Frome, Somerset. 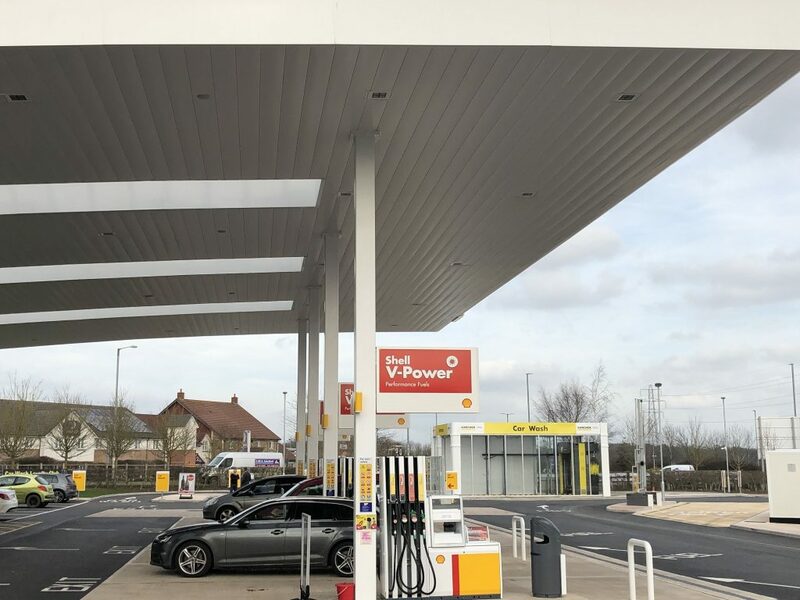 Global-MSI worked closely together with the Client’s Architect and Principal Contractor to achieve the high-quality finish of the completed development. 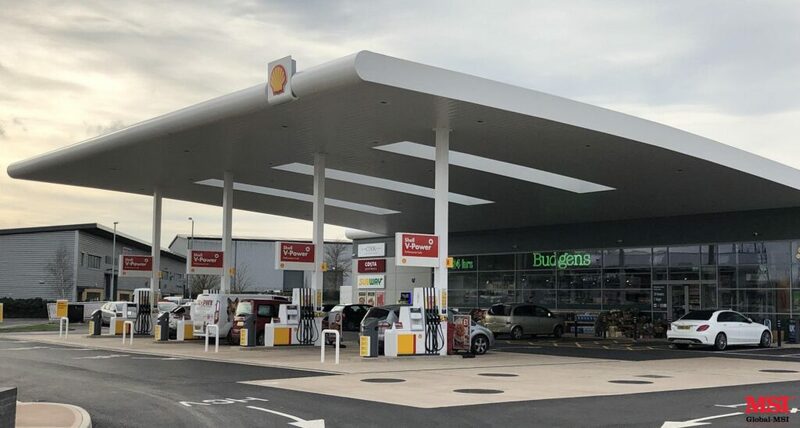 Within Global-MSI’s package was the steel frame, insulated roof and wall cladding, bullnose & flat fascias, shopfront glazing & automatic doors, steel pedestrian doors, flat panel canopy soffit, as well as the full Shell signage installation.